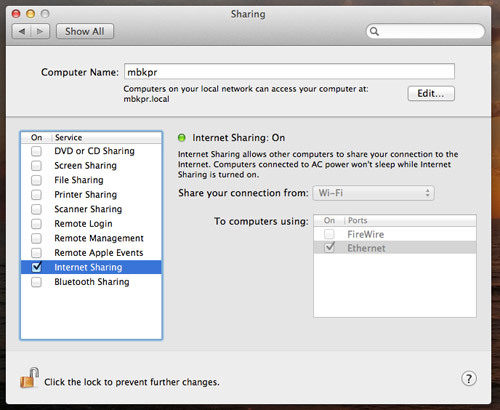 most mac os 9 computers will not have modern wifi capabilities so its best to not use their airport/airport express or wireless networking cards, for these machines its best to connect via ethernet cable from another wifi capable mac! 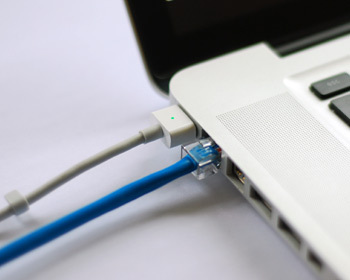 such as an iMac, simply run an ethernet cable from the imac to the vintage/legacy mac os 9 machine and then enable internet sharing on the imac! of course you can also use any mac laptop to do exactly the same thing! this might be the actual best solution for alot of people with a mix of vintage + modern hardware! no extra hardware needed except a cable!